PIFcamp 2019 applications are open! PIFcamp is returning to Soča for the fifth time! PIFcamp 2018 – Images and Sounds! 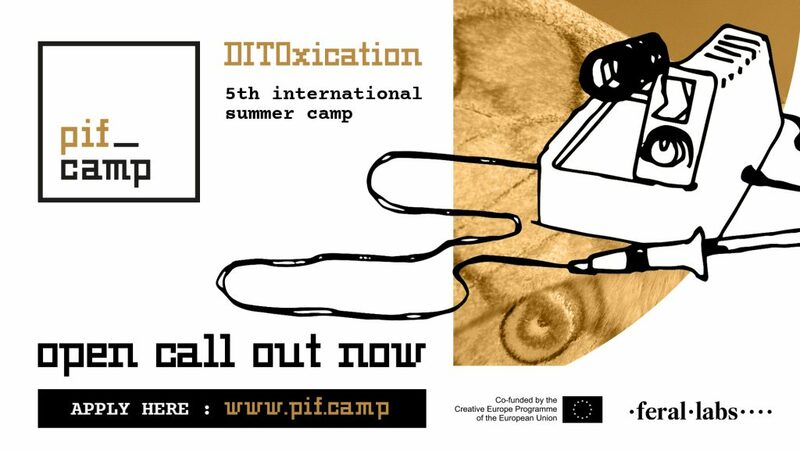 The open call for PIFcamp #5: DITOxication is finally out! For more information on how to apply, participation fee and application itself click here. Make sure you apply by April 16th and catch the early bird registration! 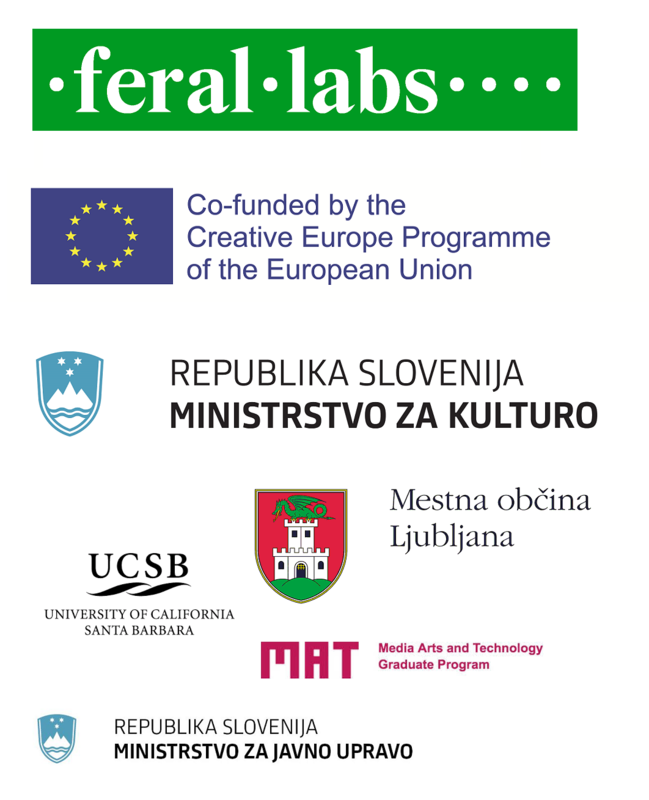 Previous Previous post: PIFcamp is returning to Soča for the fifth time!